The independent review, undertaken by Dame Frances Cairncross MP, was tasked by the Government to find a more sustainable model for public interest journalism in a sector facing unprecedented change and disruption. According the Department for Culture Media and Sport, half of UK adults worry about ‘fake news’ or disinformation and a quarter do not know how to verify sources of information they find online. The findings in the report call for a regulator to oversee a ‘news quality obligation’ on big online distributors, such as Google and Facebook, to ensure the content they host is credible and trustworthy. 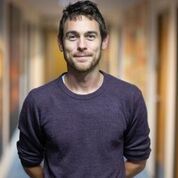 Although a tacit recognition that self-regulation by the internet giants is not working, Dame Cairncross did not go so far as to suggest they should begin paying for the news they host, or that social media companies be treated as news publishers, with the legal liability for what appears on their platforms. Who is going to call ‘Fake News’ out? 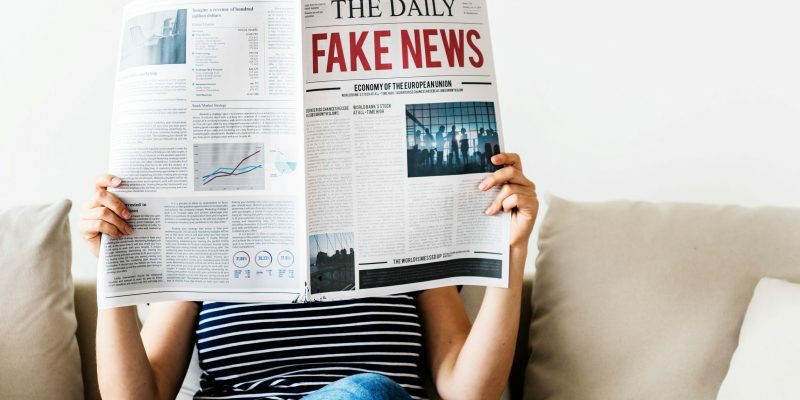 Professor Stephen Jukes, of Bournemouth University’s Journalism department, says fake news is an increasing threat and believes traditional journalistic practises are at risk as more people are drawn to social media for their news. He welcomes the results of the Cairncross Review but recognises that actions need to speak louder than words. Just what these new models are remains to be seen. The report also proposes an ‘Innovation Fund’ to be created which could directly fund local journalism and public interest news, and new forms of tax reliefs to encourage payments for online news content. Again however, it will be down to the government to implement any ideas and decide the level of funding. The scale of the challenge facing the news industry was reflected in a a Mediatique report commissioned by the Department for Culture Media and Sport in April last year which found that the number of full-time frontline journalists in the UK has dropped from an estimated 23,000 in 2007, to just 17,000 today, and the numbers are still declining. The Culture Secretary, Jeremy Wright MP, will now open discussions about how best to implement the recommendations in the review. The Government will respond fully to the report later this year. A full copy of the report can viewed here.